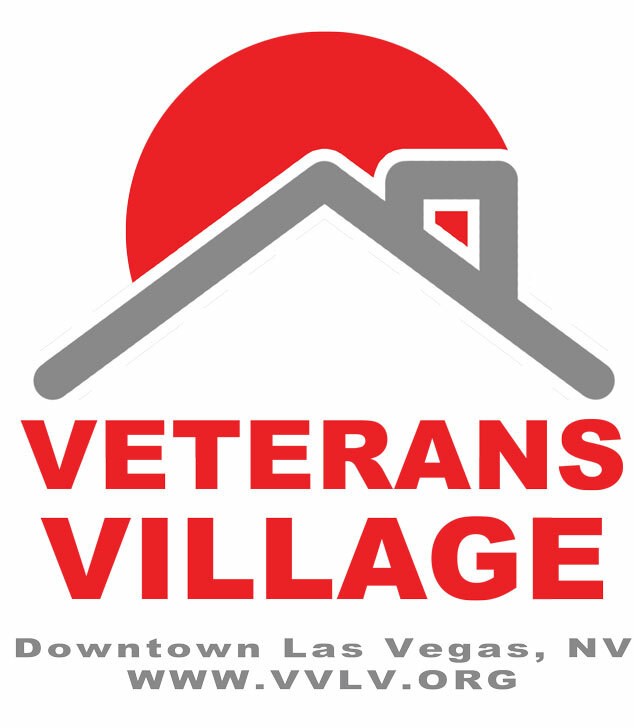 LAS VEGAS - Dec. 23, 2016 - PRLog -- United States Veteran residents at Veterans Village in Downtown, Las Vegas will enjoy a three course Christmas Eve feast and a break from the cold streets and homelessness courtesy of the Casa Blanca and South Pointe Hotels. The event is being coordinated by Chef Keith Norman, South Pointe Hotel & Casino, Richard Wright (Purple Heart United States Army Veteran) & The Wright Family Desserts will be provided by Universal Bakery. "The holiday season is alive and well at Veterans Village and we want to thank our United States Veterans with a hearty meal as we gather to remember all those that have served. We are truly grateful for the generosity of a hearty holiday meal and the volunteers from the Casa Blanca, the South Pointe and Universal Bakery.